With tax return deadlines looming, what’s stopping you from hiring an accountant to complete your tax return? It’s probably cheaper than you think – and they could save you more than their fee. * Just in case you’ve had your head stuck firmly in the sand, here are the tax deadlines you need to know about. You don’t have to run a huge company to require the services of an accountant, and although HMRC may have sent you a ‘self-assessment’ form, this doesn’t mean you have to do it all yourself. You are allowed to hire an accountant to do it for you – and unless you’re a tax expert with lots of spare time on your hands, you probably should! They don’t need the table above – they know when all the important dates are, and if you hire them to complete your tax return, it’s up to them to ensure that your tax return is completed and submitted to HMRC on time, avoiding late submission penalties. 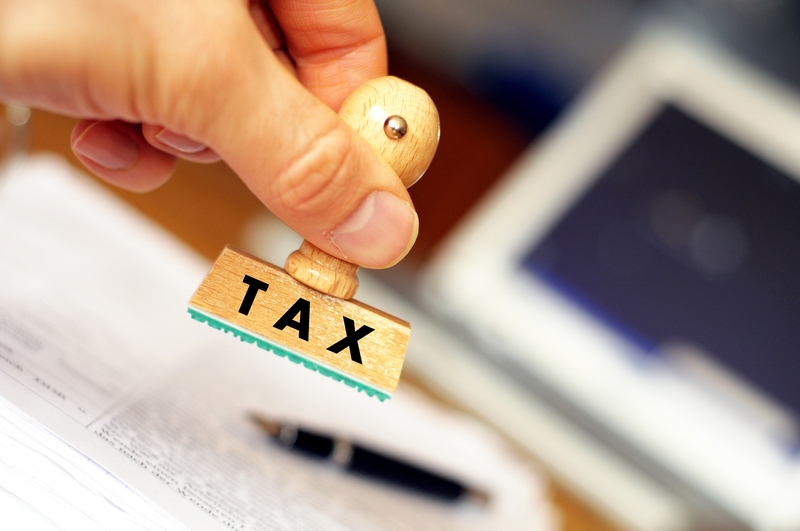 A good accountant will have a thorough knowledge of all the tax regulations and will make sure there are no omissions or mistakes, ensuring that your tax return won’t be returned to you for a second attempt! It’s worth remembering that mistakes on your tax return can be costly, too, as some of them may incur penalties. Your accountant knows all those odd things that you should have been claiming for but never knew about. It’s amazingly easy to overlook legitimate business expenses, particularly if they’re small, infrequent or just the kind of thing that you forget you spend money on for your business. If your accountant can claim something against tax for you, they will, ensuring you keep as much of your precious profit as possible. Once you’re hired an accountant to do your tax-return, they become the official go-between; if HMRC have any queries or decide to launch a tax enquiry, your accountant will be the person they deal with initially. I’ve put this last on the list, but this may be the most important benefit of hiring an accountant to complete your tax return. Worrying over what to claim for and how to claim it, and stressing over completing your tax return correctly (not to mention submitting it on time) can be very stressful. It also takes up your time – time that could be better spent on doing the business tasks you’re good at. Accountants will get it done far more quickly than you ever could, because this is what they’re good at.